Flowers are indispensable part of our celebrations and ceremonies. They are widely used in our social and religious life: births, nuptials and even deaths. However, most of us may not know, flowers also ply the trade in maintaining our health and general well being. Dried or fresh flowers and flower extracts have medicinal value, because the highest concentration of life force in a plant is found in flowers. 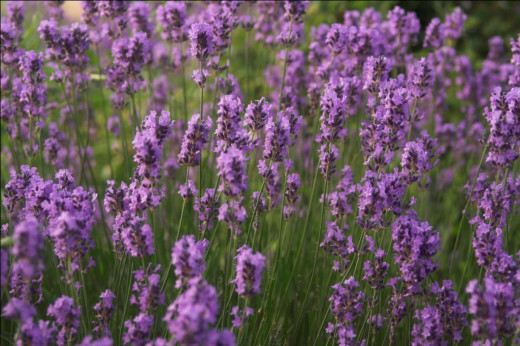 Lavender is not only essential flower in perfumery, but also has medicinal properties. Lavender extracts (essential oils) and dried lavender can be used externally and internally to heal body and mind. Many cosmetic products and traditional herbal remedies extensively use lavender extracts. It is one of the common flowers in aromatherapy. Herbal teas and body care products usually contain lavender because of its relaxing and stress-relieving properties. If you are battling with depression and insomnia, lavender is the flower for you. Lavender extracts or lavender essential oil helps to relax body and mind. Use few drops of lavender essential oil on the pillow before you go to sleep, this will alleviate stress and anxiety. Lavender is very useful for skin. You can use lavender oil to prepare home remedies for skin. 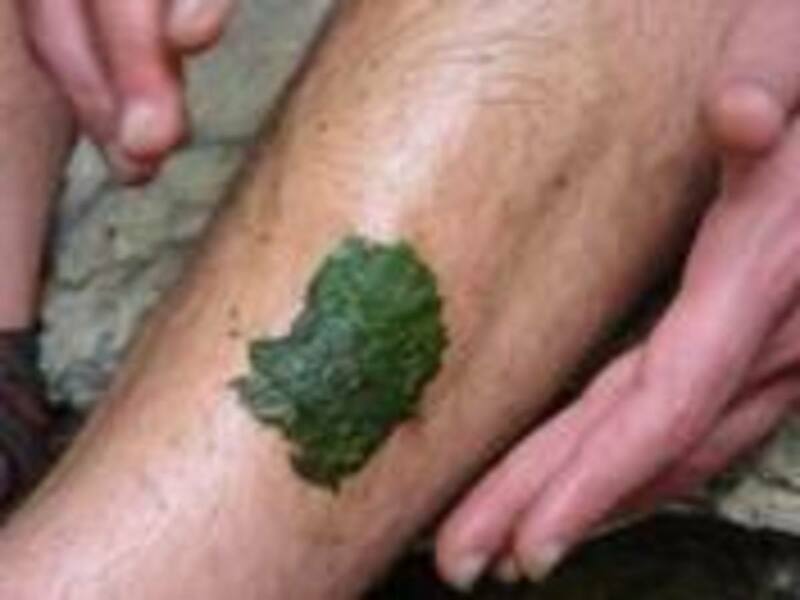 It heals skin conditions such as fungal infections or eczema. 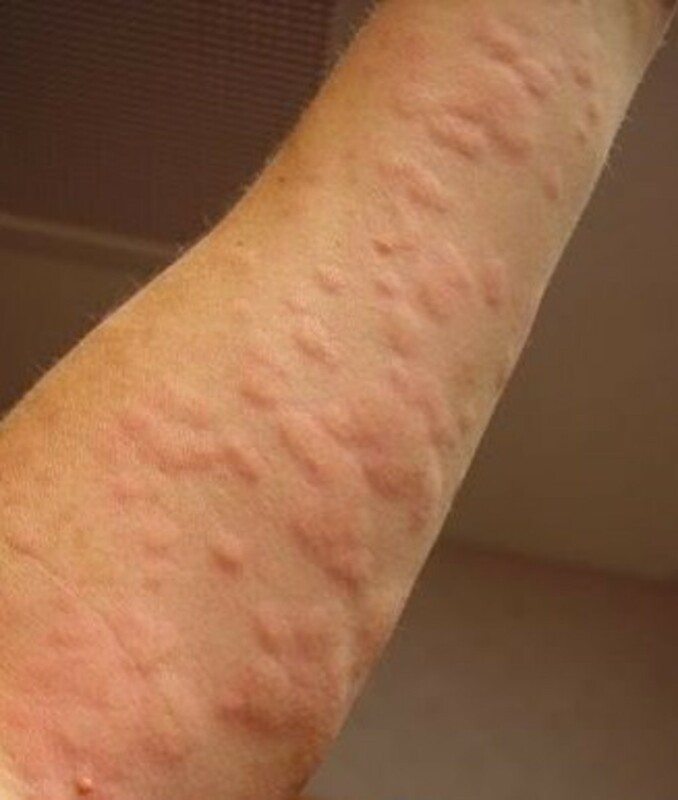 If your skin is itchy or dry, rub lavender oil on infected parts. Massage your scalp with lavender essential oil if you have hair loss problem. Scalp massage with lavender oil also cures headaches. 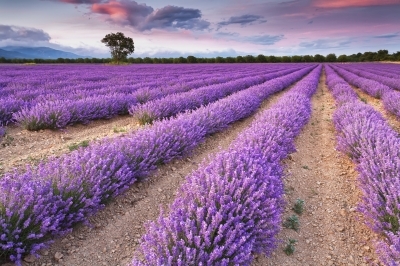 Lavender helps to curb post-operative pain. Use lavender essential oil or dried lavender in baths to lift your mood. Lavender hydrates your skin. You can use lavender essential oil in the day time or bed time. Step by step guide to brew rose petal wine in your home. Learn how to make red wine poached peach. Rose has medicinal values. All parts of rose are edible. Learn how to prepare rose petal tea, rose stem tea, rose sherbet and cure vitamin deficiency and boost your immune system. 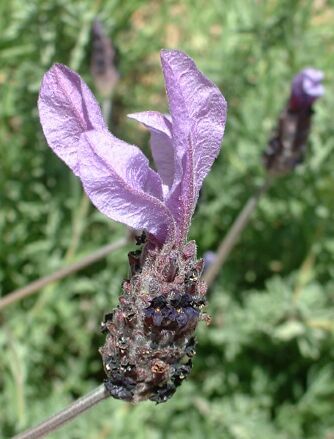 Lavender essential oil and dried lavender flowers are used in lavender flower therapy. It can be used externally or internally to alleviate certain mental and physical conditions. Lavender essential oil is extracted from fresh flowers. Lavender oil has many health benefits. You can extract lavender oil yourself but you need lots of flowers to extract little bit of oil. If you cannot extract lavender oil, you can buy it in the herbal stores. If you have grown lavender in your backyard, you can dry the flowers and later use as herbal medication. When you are drying flowers, remember to keep away from direct sunlight. Take a warm bath by adding a tablespoon of lavender essential oil before going to sleep. This will help you to eradicate your sleeping disorder. If you have skin irritation, make a relaxing bath by using dried lavender. Fill a drawstring muslin bag with half cup of dried lavender, equal amount of oatmeal and 2-3 drops of lavender oil. Place the bag under running water and let the ingredients soak in water. Your bath will be ready in ten minutes. You can make hot or cold tea from dried lavender flowers. If you are suffering from depression, lavender flower tea will help you. Lavender flower tea is also beneficial to nervous system. There is no side effect of lavender flower tea, you can drink it daily. Boil 1-2 table spoon dried lavender in a cup of water for two minutes, strain and drink. You may also add 1-2 pieces of cardamom or clove to spice up your tea. You can sweeten your lavender tea with honey. To make cold lavender tea, soak dried lavender in a cup of hot water for ten minutes. Strain, add ice cubes and honey. Your cold lavender tea is ready. Lavender aroma lifts mood by activating nervous system. Lavender aroma therapy greatly helps people battling with sleeping disorder. Lavender is a good alternative to sleeping pills. Importantly, it is not addictive like sleeping pills. You can use lavender essential oil as room fresher by burning lavender essential oil in an aromatherapy burner. Lavender aroma soothes your nerves and pacifies your mind. To manage stress and anxiety, add 2-3 drops of lavender oil in a steamer and inhale the steam along with lavender aroma. This will also alleviate dryness in your facial skin. You can also apply lavender essential oil as makeup base because it moisturizes your skin. Many diseases are rooted in our mind and emotions. When the transformation occurs at the emotional level, the physical change is long lasting. The ancient philosophies reveal that, we cannot enjoy total well being until the mind, body and the spirit are in equilibrium. Healing power of flowers lies in their energy fields that give them their unique healing characteristics. If you are sick don’t rush to medicine cabinet, instead experiment with alternative medicine such as flower therapy. 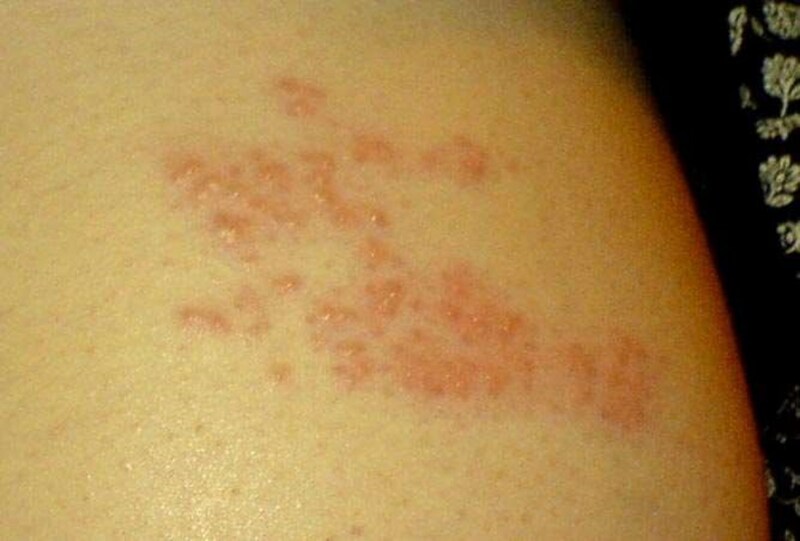 More and more researches are being carried out to prove benefits of traditional medication. Lots of the formulas have scientific basis. Great info! After reading this, I noticed that Lavender and Aloe Vera plants have similar healing properties. You just gave me an awesome idea for an article. Thank you. I have never grown lavender, but I have used lavender essential oil. Thanks for your generous comments on my hubs. What a fascinating hub about the health benefits of lavender. Voted this hub up across the board except for funny and shared it on Pinterest. Lavender is such a beautiful flower and I love the smell of it. I'd heard it was good for relaxation but didn't know about depression and insomnia. Will definitely keep that in mind. Great hub! Hello DDE, I hope you will make best use of your lavenders. Hi Audrey, I have never grown lavender, but I love the smell. I grow lavender and love its smell--nice to know that it is therapeutic! Hi Angel, thanks for coming back. Vinaya, you can write wonderfully about any topic. This is simply great. Hello Ruchira, true indeed lavender is pretty and have many health benefits. Thanks for stopping by. Lavender is a pretty herb and yet useful. I applaud the information you have supplied in this hub. many votes and useful button! Thank you my dear fellow writers for your wonderful comments. I'm glad that you found this useful and you have already used lavender in one or other way. Wow - beautiful - I just love lavender and generations before me have done the same for reasons highlighted in your wonderful hub. Thank you for the wonderful information about lavender.....I didn't know you can use it for so many different things! I have a lavender plant that is beautiful and it smells so amazing....lavender has always been one of my very favorite scents.....and lilac is the other. What an educational hub Vinaya, well done. Lavender can be so calming. Sorry Vinaya. I can´t find the share button. Why is it not here? I´ll be back later. Lavender is my first aid herb. I use lavender essential oil in many ways like using a few drops for my base massage oil, for sleeping, bathing and skin irritations like getting rid of warts. A few years ago I had warts in my finger and I bought a lot of medicine to get rid of them but no success. Then I came interested to lavender essential oil and tried it in my facial massage. 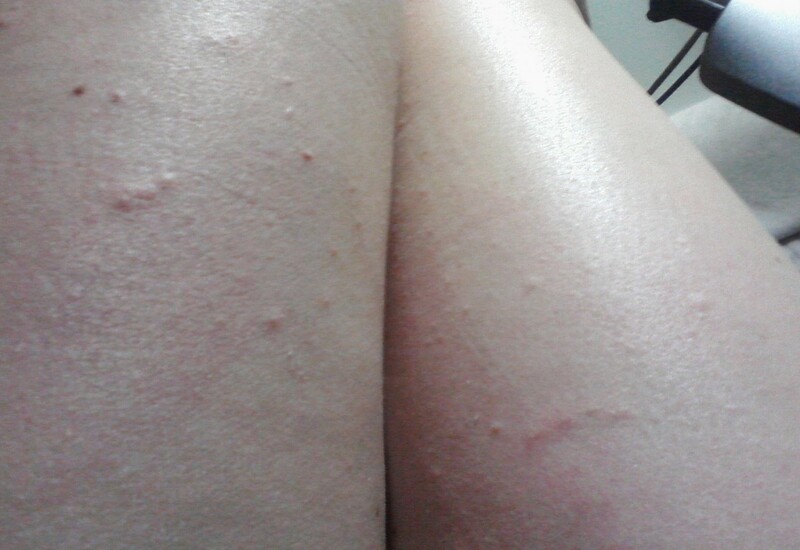 I later found out that my warts were gone because I kept on using lavender mixture in my hands. This article is very informative and of good quality. I have to share it to my friends here and in FB. Vinaya, Indeed it is very useful about and flowers have great medicinal values, In India Flowers of BURAS are found on higher altitudes, and are very useful for Cholesterol and hypertension problems. useful hub. Your welcome:) I would love to read more of these types of hubs Vinaya. I'm glad to know that you have benefited from lavender. Thanks for reading and commenting. I love aroma therapy lavender candles. I use the bath and body products too. The smell is fresh and invigorating! I didn't know that lavender was so useful. Voted up useful! I love lavender and have grown it in the past, a few different types. Your photo with the field grown lavender is stunning. It is such a fabulous and wonderfully scented flower. I suffer from insomnia, and a friend gave me a little pillow stuffed with lavender, and it is indeed very soothing. I love lavender! I cook with it a lot because I love its delicate taste. As you pointed out, it smells great, tastes good, and is super healthy. Thanks for the tea idea and the beautiful pictures. 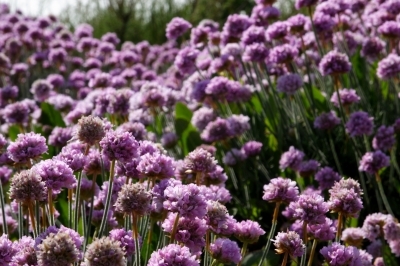 A well-written & well-researched hub on one of most important flowers - lavender. I totally agree with its benefits listed by you as I bought lavender aromatic candles and they smell very nice. Also they help in relaxing my senses and enable me in staying more calm than before. Well-done! I can see from all the comments that many people are verifying the beneficial uses of lavender with regard to sleeplessness, headaches and such. I think of it as an old fashioned scent but obviously one that is well loved and used. Will have to give it a try for some good sleep at night. Voted useful and interesting. Thanks! Tweeting. you know - I grow lavender - but the only thing I've ever done with it is fill my French lavender bags to make the house smell gorgeous. now i know of all sorts of things i can don with it. Must try your lavender tea first. Thanks Vinaya. Splendid work, as ever. Beautiful and useful to read. I love Lavender / Mandarin and Lemon Aromatherapy/Essential Oils. Lavender is my favourite. The qualities are amazing. Spraying Lavender round the house is beautiful too. Thank you my dear fellow writers and friends for your wonderful feedback. I'm glad that you have used lavender in one way or other. You can never go wrong with lavender and you can never go wrong with a hub by Vinaya! Great job. The pictures are so lovely I can almost smell the lavender and there's so much information you need to read it twice. Vinaya, such an interesting hub about one of the most gorgeous flowers. I have lavender oil at my bed side in case I can't fall asleep and I just put a drop or two on my pillow and I'm out like a light. This hub is full of amazing information. Vinaya you keep publishing interesting and useful details about things that will enhance a persons life. Great hub with beautiful pictures.. enjoyed it ... I love lavender... the color and the flower.. :) Thanks for sharing. The scent of lavender is so pleasing; it's good to know that it also has many therapeutic uses. I love the idea of a drop of lavender on my pillow - that must bring sweet dreams, indeed! Voted up and pinned! Beautiful photos and great Hub. I love Lavender. I've used it on my pillow for years. I didn't know about all these other uses you mention. I will vote this UP, etc. and will share. Beautiful pictures and a well written hub on lavender. Truly, lavender has a lot of benefits. Very beautifully presented Vinaya. I love the smell of lavender! And your hub is so beautifully put together with the formatting, capsules and photos. Well done, Vinaya. Wonderful work. Fantastic hub Vinaya. Very informative, beautifully formatted and highly professional. No wonder this hit the 1000 mark pretty quick. You're a star. voted up and all the way. Hello, Vinaya, very interesting hub, actually I have lavender in my backyard and I wondering what I was going to do with it and you gave me some ideas... I personally appreciate that tip about using it in cases of sleeping disorder... Voted up, useful and sharing! Stay well! A terrific hub, Vinaya! I love the fragrance of lavender and use it often as aromatherapy to relax me...and also my dog. Animals respond to aromatherapy as well as humans. In fact, I'm using it today (a major holiday in the U.S. when fireworks are sounding loudly at all hours). Both my dog and I dislike the noise of firecrackers, so the lavender essential oil is helping us "chill." A fabulous hub Vinaya, I love lavender - the flower and scent is beautiful and it is such a versatile plant. Outstanding hub tribute to lavender! The entire package of this hub is wonderful. Well done! This is a gorgeous hub! I think Lavender is my favorite of all the flowers I grow due to it's calming properties. It smells so good! I love this article and I also love the idea of sprinkling some in my bathwater! Up and everything!!! Awesome job! Thank you my dear fellow writers for sharing your experience with lavender. I'm glad that you have found this hub useful. Thanks for your comments. This is right up my holistic alley... I love all that is lavender, using it freely with candles, linen spray, perfumes, tea and sachets... it evokes peacefulness and tranquility no matter what my current state of mind. Lavender oil has saved my bacon more than once. I used it to reduce the pain and inflammation of sinus pressure by applying a small amount to my mustache hair when I have a head ache. Your photos are lovely. I have used lavender by itself in a vase as a centerpiece as they are such a pretty color of blue/purple. I also have used it for aromatherapy, but did not know it was good for the skin as well. Thanks for the information and I learned something new today. Excellent article. Did not know you could use it for skin conditions. In the United States you usually see the essential oil itself, but not the lavender flower or tea in the coops. Good idea if you have lavender in your garden, though. Had no idea about the lavenders benefits for sleeplessness, pain fighting and use as a shampoo. A medicinal flower to consider using for sure, thanks Vin! Informative, interesting and beautiful hub. Thanks for sharing. I love the aroma of lavender, but I did not know that it is so useful. Thanks for enriching my knowledge. Voted up, interesting, awesome and of course useful. I put a couple of drops of lavender on my pillow to help me sleep. If only more people would turn to alternative methods such as flower remedies instead of drugs with their terrible side effects. So good inputs about Lavender but personally i don't like Lavender color for i equate it with grief..thought it is a beautiful color but i find sadness in them , in our tradition this color dominates when family is grieving. Voted Up , beautiful , useful . awesome and shared now..
Great Tuesday Morning friend V.
Lavender is one of my Favorite colors in Flowers...Who knew it had such a Wonderful History and is used for good health and well being. The Tea sounds Delicious, I will try it...And Flower Therapy sounds Wonderful. Thanks so much for Sharing this Enlightening Hub Vinaya. Hey Vinaya. I love lavender, one of my favourite smells. Lavender bubble baths always relaxes me and make me sleep much better. Lavender is my favorite herb by far; we have it growing all over our property. Great hub!